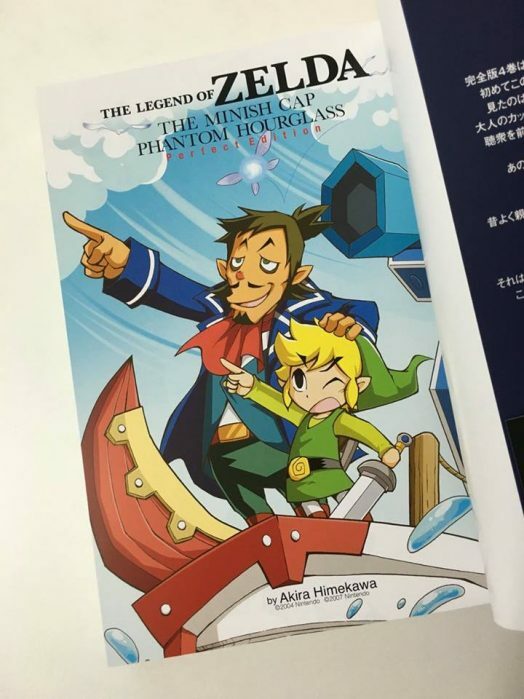 Famed Zelda manga authors Akira Himekawa have released a handful of shots of the new Minish Cap & Phantom Hourglass: Legendary Edition manga over on Facebook. 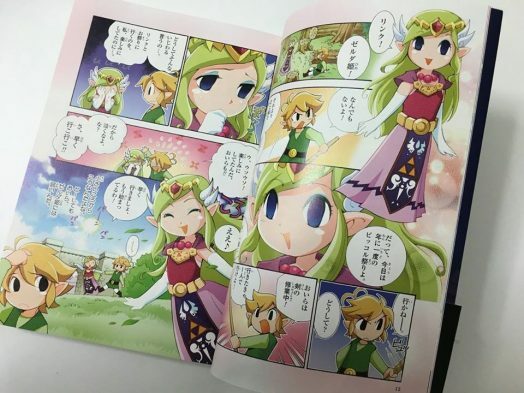 The four images are taken from the Japanese release of the manga. 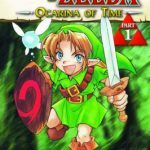 Already out in Japan, it’s due to hit western shores next May, with Volume 1: Ocarina of Time getting it’s English release next month. 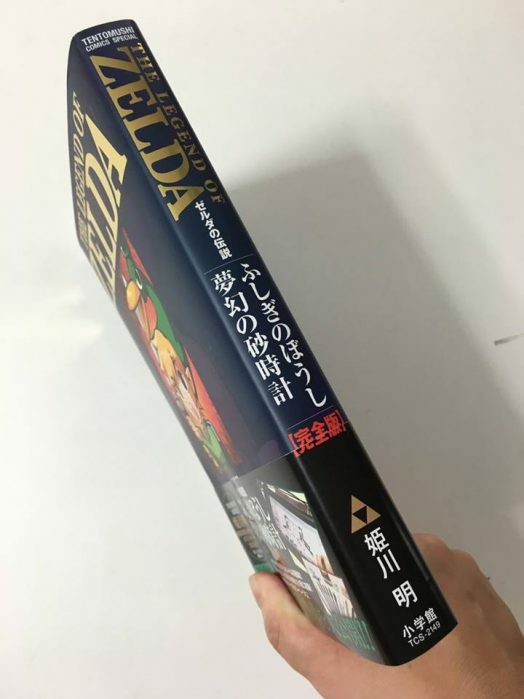 One imagines the cover art will change once it makes it over here to tie in with the artwork lined up for the Ocarina of Time versions — although that of course remains to be seen! 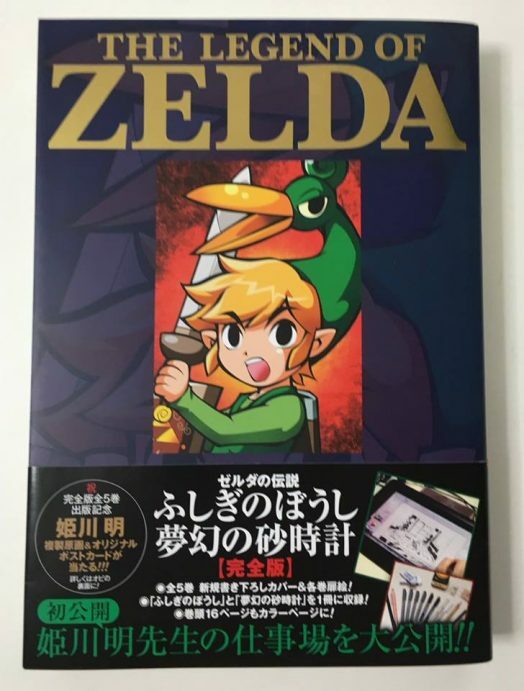 Regardless, the artwork inside is truly gorgeous, with the original art style of the games themselves translating perfectly into this medium. 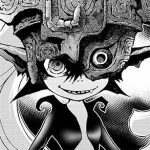 Who among you have pre-ordered Volume 1? Will you be continuing your collection through to this release?